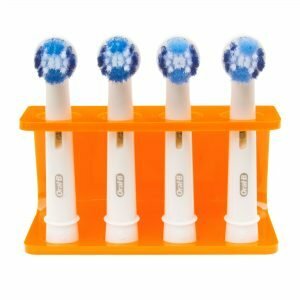 SEEMII, Ontworpen oplossing > Do you own an Electric Toothbrush Holder? Do you have an Electric Toothbrush Holder for your electric toothbrush heads? 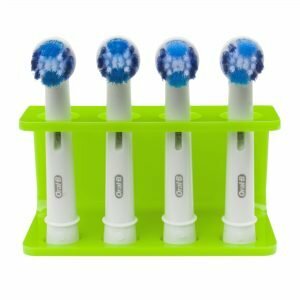 Did you find it difficult to find a holder for your Electric Toothbrush Heads? Perhaps you weren’t able to find one and instead came up with your own solution? 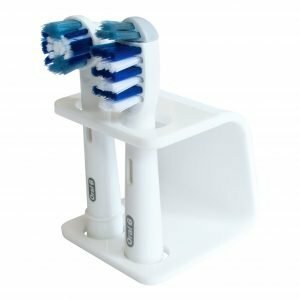 We have heard from hundreds of frustrated people who could not find a suitable Electric Toothbrush Holder and so invented their own! If you have faced this problem then maybe the following list of home made solutions looks familiar? 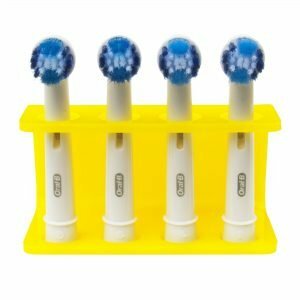 and not forgetting… down the plug hole? 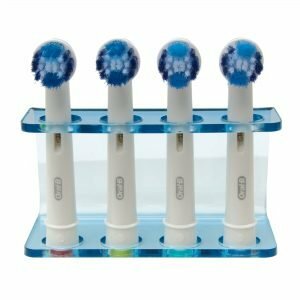 All of the above are improvised, homemade storage solutions or accidental resting places for Oral B toothbrush heads! 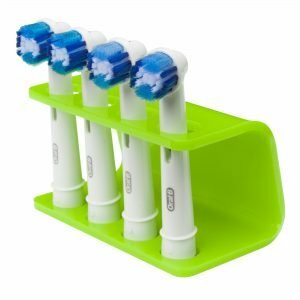 Not content to put up with the lack of stylish Electric Toothbrush Holders for these overlooked bathroom residents, we decided to act. The result? 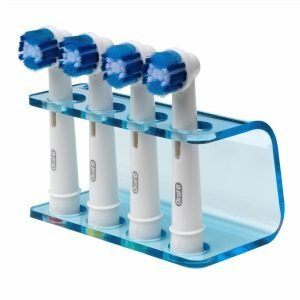 The Seemii range of Toothbrush Holders for Oral B electric toothbrush heads. 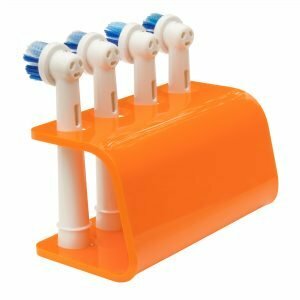 Manufacturers usually include a toothbrush holder as part of the charger unit but if this is not kept in the bathroom, the heads end up just about anywhere! 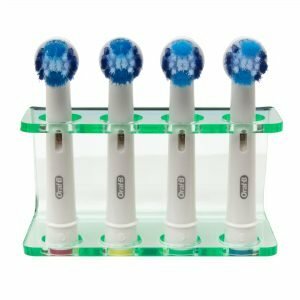 Our functional, stylish and easily washable electric toothbrush holder will finally provide you with somewhere to store your electric toothbrush heads. Available in a range of cool and funky colour choices, there will be one to fit any bathroom. 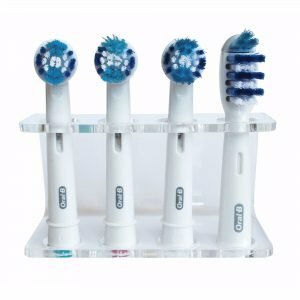 Why not take a look at our shop now? 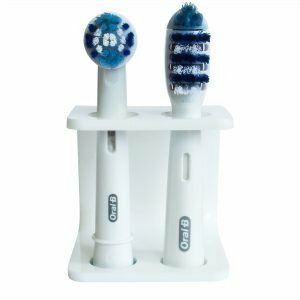 Keep up to date with all the latest news about the Seemii range of Electric Toothbrush Holders at here.